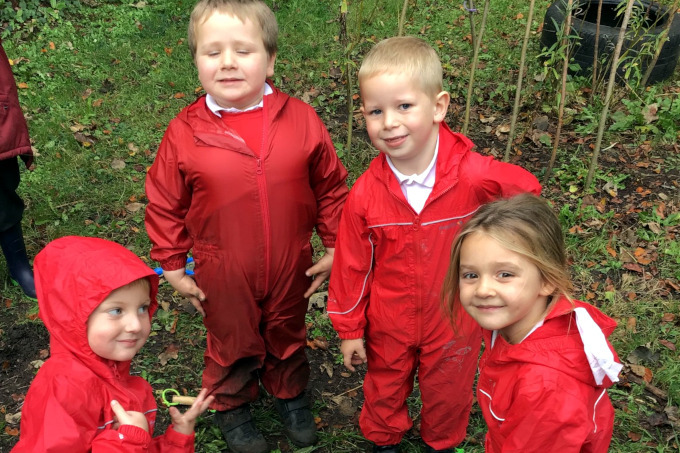 All staff at Huish Episcopi Primary School are committed to providing the best learning opportunities for all children. We are an inclusive school, working together with parents/carers and a wide range of outside agencies and professionals. 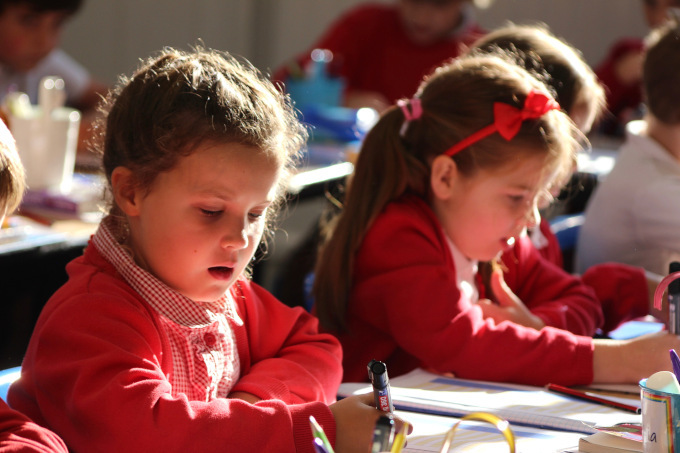 This enables us to provide individualised provision to best meet any additional educational, social and emotional needs for our pupils. Your child’s Class Teacher is your first point of contact. You can arrange to speak to the Class Teacher after school, usually by appointment. You can also arrange to speak to the school’s SENCO—Liz Ramsay. An appointment with the Head of School can be made through the School Office. 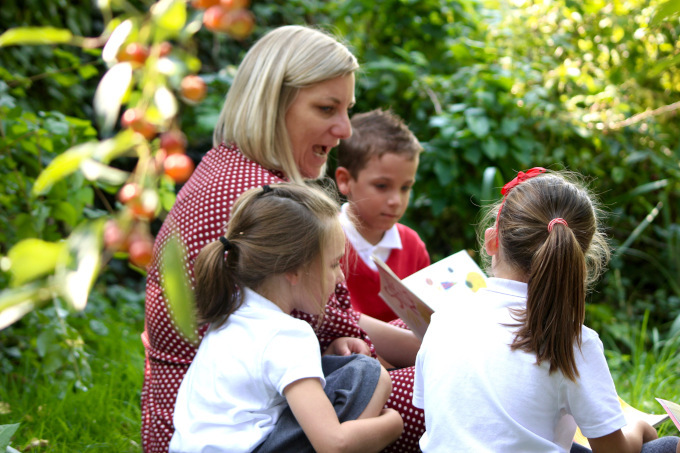 Huish Episcopi Primary School has an excellent team of teachers and support staff that have a wealth of knowledge and experience. For more information, you can download the following documents which detail our approach, plans and policies for catering to special educational needs. Somerset have a dedicated website to help find information on local services to help children, young people and their families. This includes a set of Core Standards designed to ensure all education settings are compliant with up-to-date legislation with regards to SEN provision. For a summary, detailed booklet and other information on the services available see somersetchoices.org.uk/family.